This week we acknowledge the recent passing of one legend, whilst celebrating the legacy of another. It's impossible to exaggerate the impact Stan Lee had on our culture. We live in a world now where cinema chains almost only exist to exhibit films based on his creations. Likewise, despite a mixed critical reception, Bohemian Rhapsody offers the next best thing to seeing one of the greatest rock bands of all time live once more with some impeccable casting and performances. 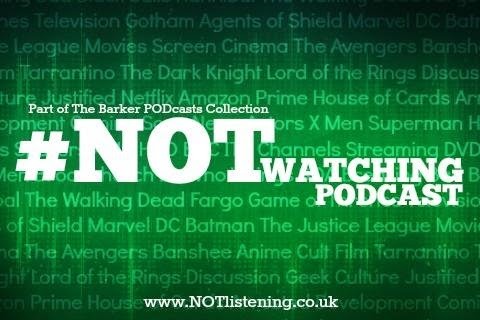 All this & lots more on another movie-stuffed #NOTwatching Podcast! Listen to "#183: Stan Lee RIP, Bohemian Rhapsody, The Ballad of Buster Scruggs & more!" on Spreaker.